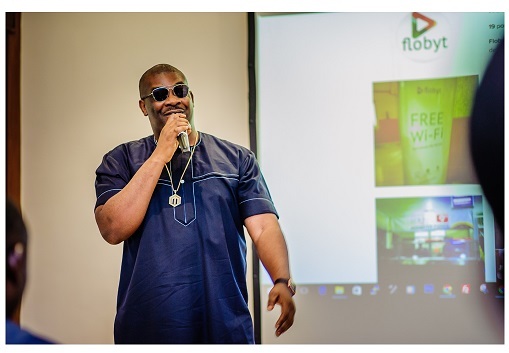 Mavin record Boss and superstar producer, Don Jazzy, has disclosed that he has stopped taking deals of being a brand ambassador, as he has outgrown that. “Brand ambassador? I stopped that a long time ago. We are bigger than those things now. We are more about partnerships" he said.